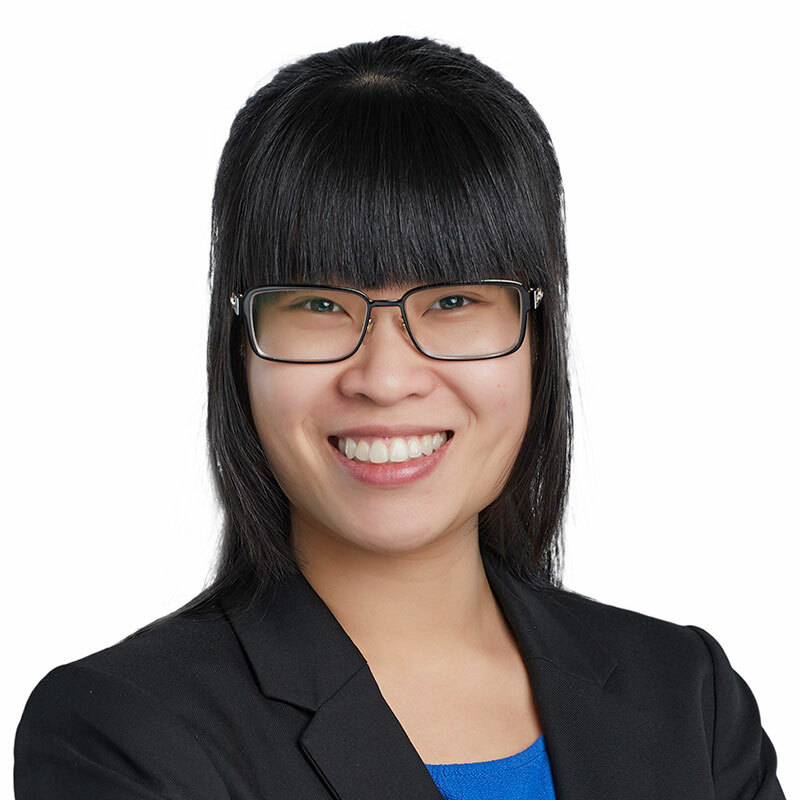 Jennifer Chow is an associate in Gowling WLG’s Ottawa office, practising in the Business Law Group. Jennifer’s practice focuses on the areas of commercial law, corporate law and telecommunications law. Prior to joining Gowling WLG, Jennifer articled and worked as counsel for the Public Interest Advocacy Centre in Ottawa, where she sharpened her experience in telecommunications law and regulatory law. Jennifer has appeared before the Canadian Radio-television and Telecommunications Commission on high-profile telecommunications and broadcasting matters and she has negotiated and presented settlements at the Ontario Energy Board. She has also advised key stakeholders on policy changes in these areas. Prior to her articles, Jennifer interned at the Commission for Complaints for Telecom-television Services, where she worked with colleagues to draft the Annotated Guide to the Wireless Code. Jennifer brings a pragmatic and informed approach to her work with clients and offers a robust understanding of the regulated industries in which she practises. Jennifer obtained her law degree from the University of Ottawa. During her studies, she served as a teaching assistant and legal writing mentor, associate editor of the Ottawa Law Review, and president of the Asian Law Students’ Society. Jennifer also competed in the International Chamber of Commerce’s 11th International Commercial Mediation Competition, where she and her team finished in the top 7 out of 66 teams worldwide (and among top 2 from North America). Speaker at the University of Ottawa: “Giving Back to Your Community," November 2018.